Neelagiri Degree College, Nalgonda, Andhra Pradesh aims to serve rapid strides installed a high degree of trust and confidence in the student community and get established as a trend setter for quality of education and internalize the following rules and regulations for their continued survival and development in the college. The college provides centre of higher learning and innovative research to meet the challenges of a global society by main streaming practices that facilitates intellectual, emotional, physical, and cultural growth of students. The institution offers qualified and experienced faculty member in all the branches of Sciences, Commerce and Arts. Excellent pre-eminence- Neelagiri as an official examination centre for various State and Central Government tests such as EAMCET. ICET, TTC, B.Ed APPSC and RRB, Group I, Group II, Group IV. Free education and Scholarship- Free education for the students who got 95% marks in any single optional subject and Scholarship facilities for all backward classes. 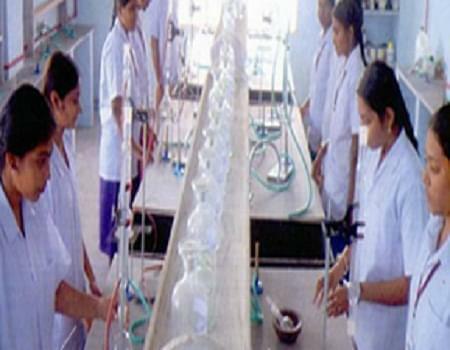 Neelagiri Educational Society - The College is managed under the aegis of Neelagiri Educational Society which dedicates their knowledge and expertise in providing best education to the students. The Management assists every eligible graduating student in securing positions in leading companies, corporation and also for Government Jobs. Life & Character building- The College assists the hearts of students to transform their lives with ambition and purpose and assimilating the social, moral, ethical, traditional, cultural values in a student.